This is a mini framework I have been using for almost 10 years. It has a database wrapper and a number of methods that make my life a lot easier. For example every web page needs a <head> section and usually a <footer> as well as a <header> (navigation and banner). The framework makes these things easy to live with. The database wrapper lets you use several popular database engines like 'mysql', 'mysqli', 'sqlite' and 'pod'. It is easy to use my framework with templeting engines like Twig. This framework is not "All Things to All People" like a number of the well know frameworks try to be. This is a simple tool and therefore not nearly as complex as some of the popular frameworks out there. If you just have three or four virtual hosted sites and you need a quick way to get everything working this is pretty easy. GitHub and also at . This class works with SiteClass. It lets you create sections or articles in a webpage that can be edited via the web browser. The sections are stored in a database (MySql is prefered). 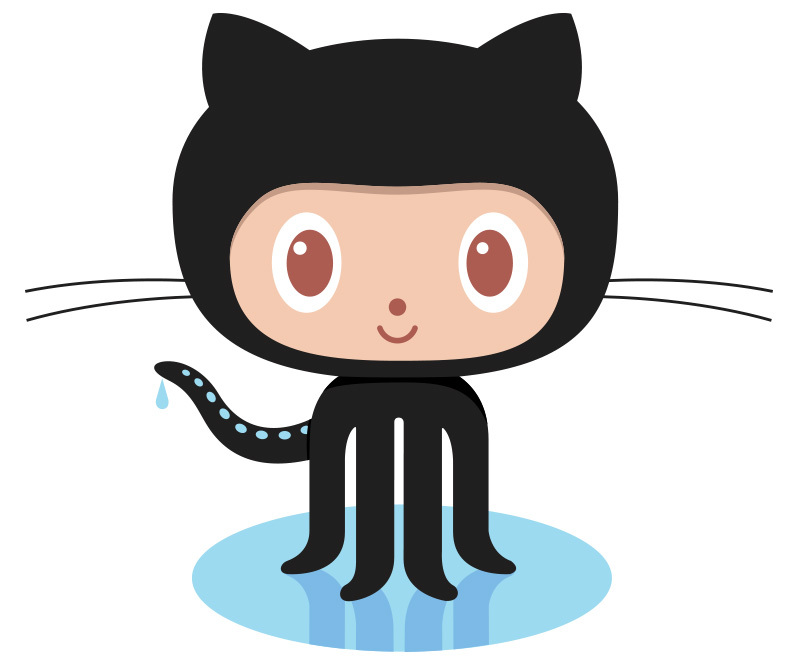 GitHub and also at and the Documentation. This class can be used to present a slide show of images. It can extract lists of image files available on the local server or a remote Web server. For local server images the class returns a list of image file names. For remote Web server, it retrieves a given remote page and parses it to return the list of GIF, JPEG and PNG images linked from that page. This package can be used to present a slide show from images listed in a database. The main class can retrieve lists of images to be displayed from a MySQL database table. The class can also add or update the slideshow image lists in the database table. The actual images can be stored on the filesystem or in the MySql table as base64 data. This package can read and get information from an RSS feed. It is simple to use.